The moment we stepped foot in FFXIV, we wanted a Chocobo. The problem was, searching for a step by step guide on how to get a Chocobo in FFXIV was not easy! A couple of forums gave hints on what level you get a Chocobo, some sites showed the requirements for a Chocobo, some sites suggested various levels… We also had questions about how to use a Chocobo, and how Chocobo’s can be used as pets for fighting, etc. So here we go! As detailed as possible, FFXIV A Realm Reborn Chocobo Guide! 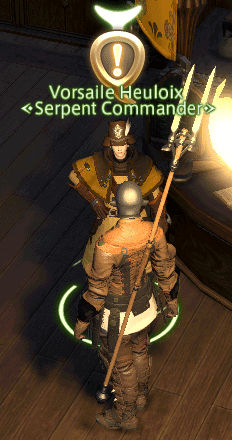 Finish the quest ‘My Little Chocobo’ given by your Company Commander. 2. 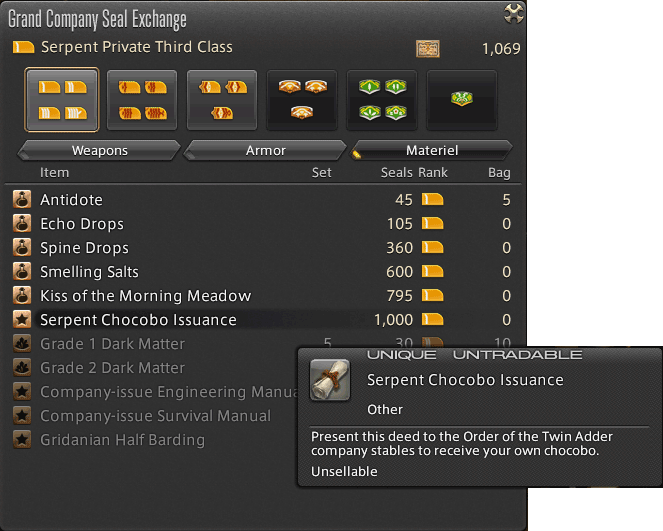 [EDIT] You will now need 2,000 company seals to purchase a Chocobo Issuance. 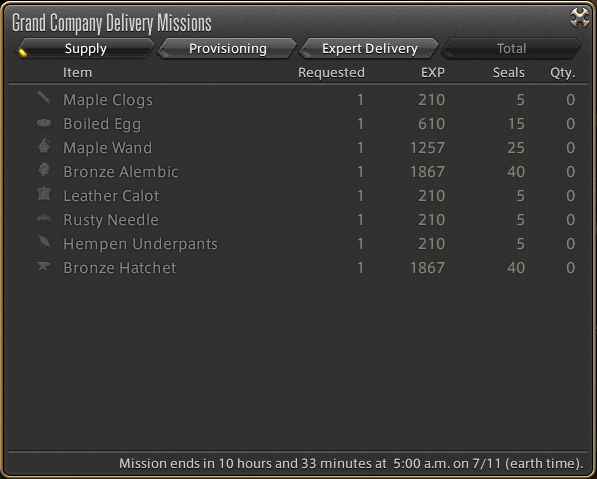 If you have started crafting, you can also submit crafted items to earn seals through Delivery Missions. FATES are a great way to farm seals and EXP! Never pass up on a FATE! 4. 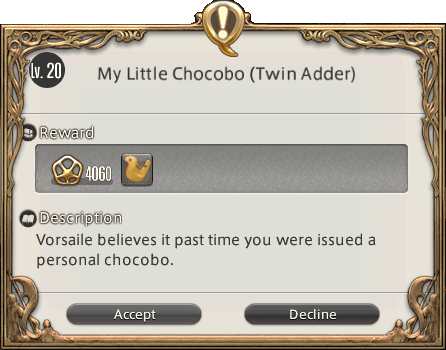 Present the Chocobo Issuance to the stablemaster at the Chocobo Stable located in the city of your allegiance and receive a Chocobo Whistle. 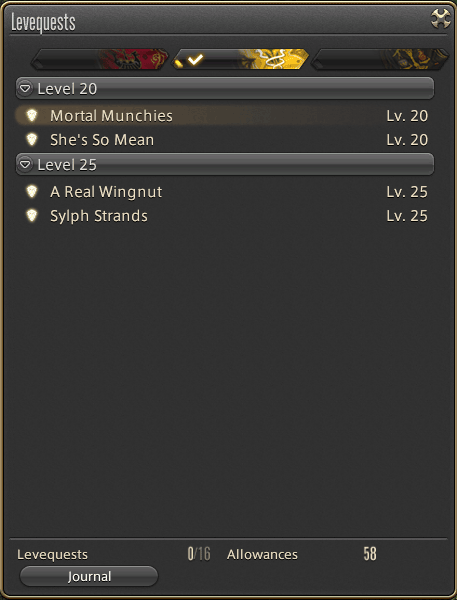 You will find your Chocobo Whistle in your inventory, we suggest equipping this to an action bar, using the whistle will summon your Chocobo as a mount. Locations where you cannot use Chocobos: city-states and dungeons. Dismount from your Chocobo by clicking on the Chocobo Whistle. Personal chocobos are faster than rental chocobos. You will be detected by enemies as they would if they were on foot. While mounted, if a chocobo takes too much damage, it will escape back to his stables. 1. You must first be Level 30 with a Disciple of War of Magic class to unlock the needed quest! The quest is located in Camp Tranquil, South Shroud (Gridania). 2. Where do you buy Gysahl Greens? Without greens you cannot use your Chocobo in battle. 3. How to summon your chocobo, or how to fight with a Chocobo? Use a Gysahl Green to summon your chocobo. 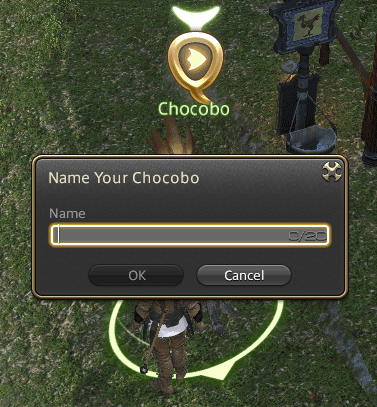 What can I do with my Chocobo? Chocobo Actions & Traits? 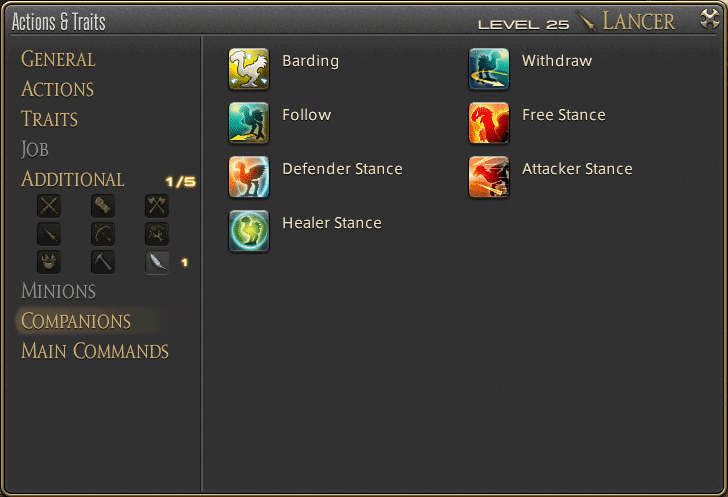 In the Actions & Traits screen, click on Companions to see what actions you can do with your Chocobo. Q. How long will a Gysahl green last? Q. Do certain Grand Companies give Chocobos? A. 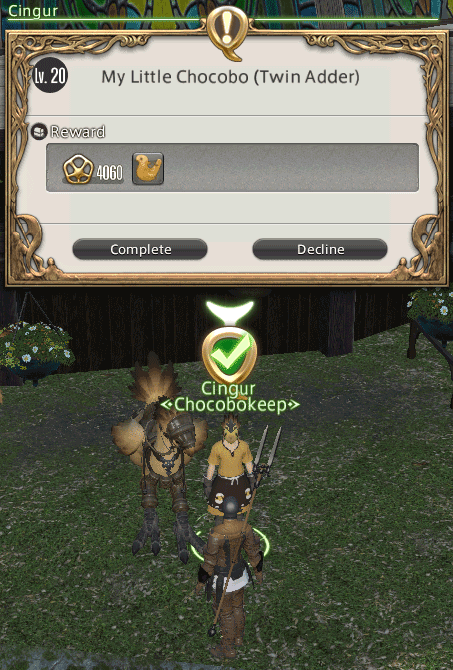 All Grand Companies will have a quest to obtain a Chocobo! Should you have any questions/comments/corrections, please reply in the comments below. Subscribe so you won’t miss out! How? Just follow or like us on Facebook / YouTube! Thanks! and see you in Eorzea! You only need 200 seals nowadays. I have finished the quest to battle alongside your chocobo, but when I go to the FC stables it says I need training to raise the chocobo. Can not put it in the stable. :( Any ideas? Yes you need to finish the quest “a bird in hand” or something like that. Im not sure exactly where that starts but it should be in the list found here: 2.3 Guide. Where can I get armor for my new Chocobo? And where can I obtain the other companions? Armor can be crafted, obtained from GC and from veteran Rewards. There are no other companions right now afaik. BTW once you use the whistle it disappears and you can then summon your chocobo by using the summon/dismount button under character>companions in the menu. I accidentally dropped it or i dont know what happened but i dont have it anymore… can i get it somewhere else?? My question is, can the other mounts in the game enter battle? Good one! We don’t know that yet, although we think it’s unlikely. I think summoned Chocobos last indefinitely. Although, you must dismiss the battle version before you can ride your chocobo again. He is also summonable during combat and can be resummoned during a fight if he dies mid-fight. Both locations listed above will give company seals to the company that you chose to join.